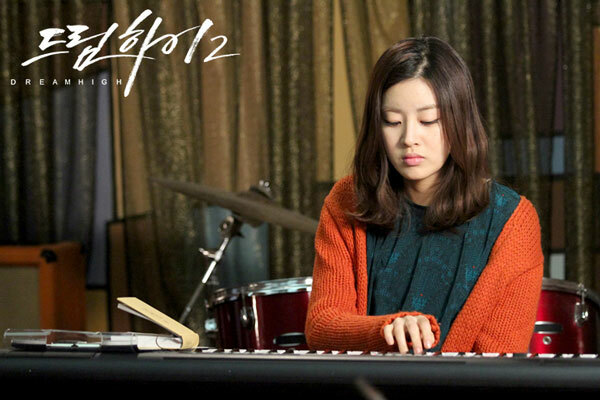 Rian and JB jointly perform on stage with the song of Hae Sung, and Yoo Jin sings to his mother. After the performance of Hong Ju where she sang for Nana, member of the Super Idol group will be selected from Lian, Yu Jin, Hong Jun, Jung Ui Bong, Si Woo, and Ailee. After this, the official entertainment activities will begin. Meanwhile, Jae In wants Hae Sung to specialize in studying music composing, and also gives her an application form to enter Berkeley School of Music.